Have a Manchester City supporter celebrating a birthday? 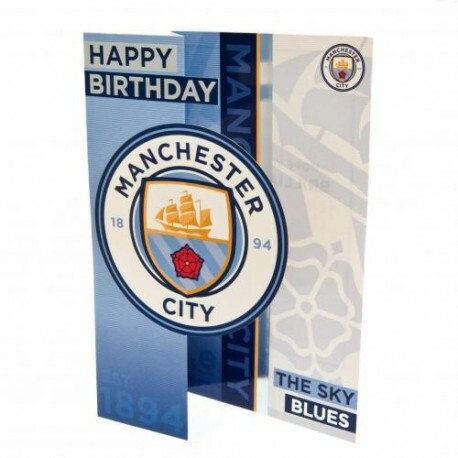 Pass on your best wishes with this official Manchester City FC Birthday Card. Have a Manchester City supporter celebrating a birthday? 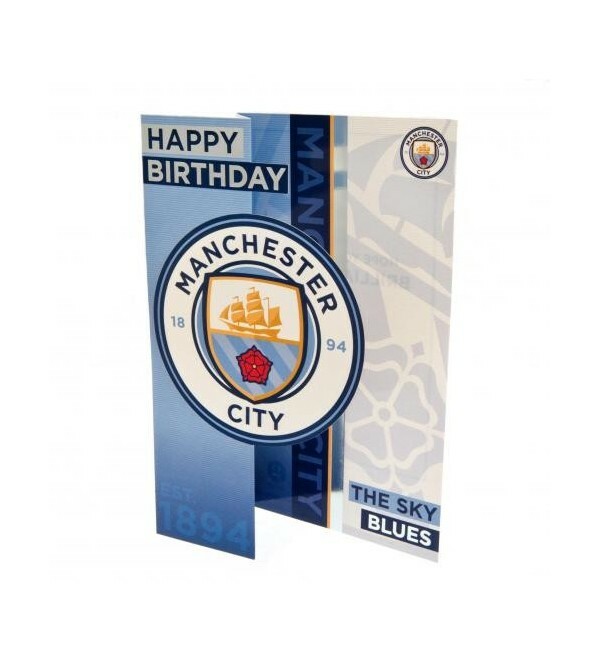 Pass on your best wishes with this official Manchester City FC Birthday Card. Includes envelope.